From February 21st -24th, 2019 paintings of mine are shown at art KARLSRUHE as a member of Goodwin Gallery. From December 6th to December 9th, 2018 paintings of mine are shown at Luxembourg ART FAIR as a member of Goodwin Gallery. From November 1st to November 4th, 2018 paintings of mine are shown at AAF Amsterdam as a member of Goodwin Gallery. On October 27th and 28th, 2018 I am taking part in the KUNSTHERBST. 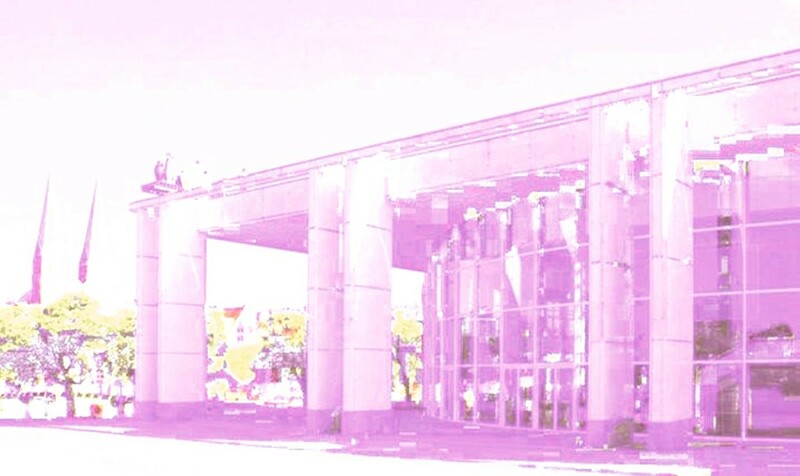 This year, the artshow takes place in an exciting new location in Hamburg-Ottensen on the area of Henkel/ Schwarzkopf. From October 11th to October 14th, 2018 paintings of mine are shown at AAF Stockholm as a member of Goodwin Gallery. From May 10th to May 13th, 2018 paintings of mine are shown at AAF London Hampstead as a member of Goodwin Gallery. From March 16th to March 18th, 2018 paintings of mine are shown at AAF Brussels as a member of Goodwin Gallery. From March 8th to March 11th, 2018 paintings of mine are shown at AAF London Battersea as a member of Goodwin Gallery. From January 26th to January 28th, 2018 paintings of mine are shown at AAF Milan as a member of Goodwin Gallery. INTERNATIONAL ART BIENNALE 2017 VENICE: From 13th of May until 26th of November 2017 I participate in the international group exhibition Personal Structures as part of the Biennale. I will show my sculpture The Instant Wailing Wall. From May 4th to May 7th, 2017 paintings of mine are shown at Lausanne ART FAIR as a member of Goodwin Gallery. 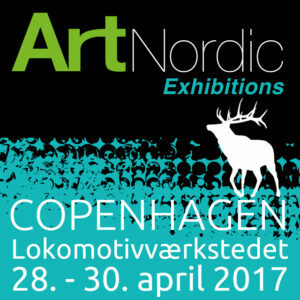 From April 28th to April 30th, 2017 the Art Nordic will show some of my recent works as part of Goodwin Gallery. Relating to the subject ‘schön falsch leben’ the KUNSTHAUS HAMBURG shows a group exhbition starting 10th of April and running until 21st of May 2017. 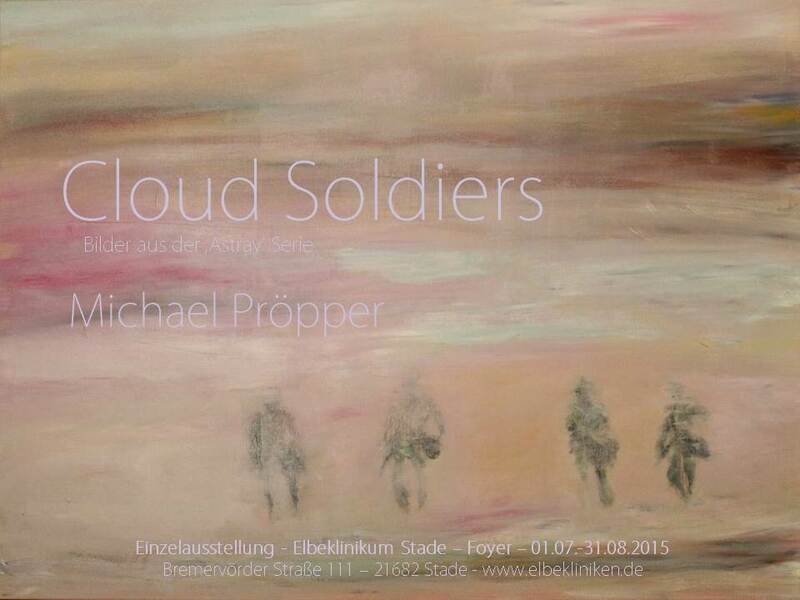 I am showing a larger Installation called ‘Der Tross’. In February 2017 I will show new paintings at the Affordable Art Fair 2017 Brussels with Goodwin Gallery. From 10.-12.02.2017 some of my works have been shown at the AAF Milan as member of the Goodwin Gallery. 2017 begins with a series of exhibitions in Denmark and Germany. Starting on the 06. of January i will show a brandnew installation, the ‘tree confessional’, as part of the travelling exhibition Surfing the great Tsunami. 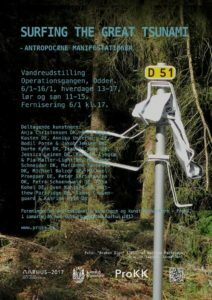 This group exhibition will take place in Odder and Aarhus and then come to Hamburg. Photos will follow shortly. From 26.-28. August 2016 some of my works have been shown at Art Copenhagen as a member of Goodwin Gallery. Under the title ‘Danke wir brauchen nichts!’ (Thank you we don’t need anything!) the BBK Hamburg joined various positions at the KUNSTHAUS Hamburg from 12. Juli until 21. August 2016. I have been showing a large installation titled ‘Peeping into Cockaigne‘. The vernissage took place on 11.07. around 19 clock. Under the title ‘If Not Where’ the art association Süptitzvilla has gathered 24 international artistic specialists in painting, sketching, photography, installations and performance to explore the themes of flight, migration, racism and welcome culture for 10 days. All spread over 14 rooms and a very large outside space. I have been showing three installations Exclosure, Simple wall altar, and a new installation called ‘Deadfall’ (Images follow shortly). The vernissage took place on 09.07. around 17 clock. From 3rd of July to 8th of Ostober 2016 I will exhibit some works from the series ‘Through pieces of glass’ at Galerie-Hotel Leibers in Plön. The vernissage will take place on 03.07. at 11 clock at the Hotel in Dersau. Interested persons are cordially invited to stop by as always. From 02.-05. of June 2016 some of my works will be shown at Art Stuttgart as a member of Goodwin Gallery. 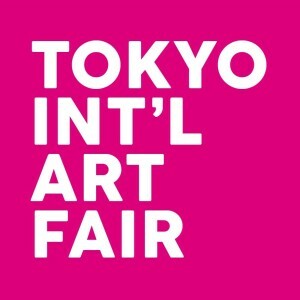 In May I have been exhibiting at the Tokyo International Art Fair 2016 in Tokyo. Here is a Link for the official catalogue. 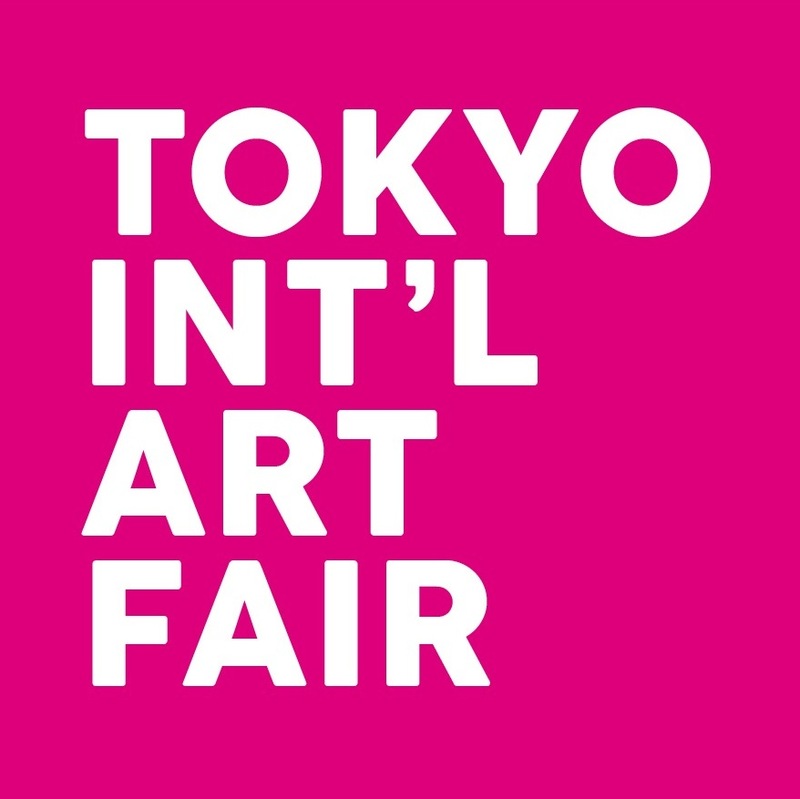 In February I have been exhibiting at the Affordable Art Fair 2016 in Brussels as a member of Goodwin Gallery. Recently I have been exhibiting at the Affordable Art Fair 2015 in Hamburg as a member of Nimmesgern-Starnberg Gallery. 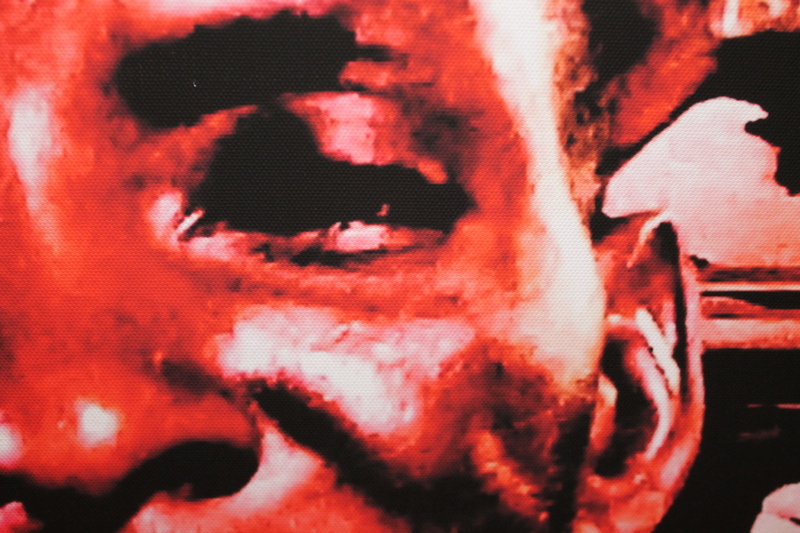 Two exhibitions took place at the National Art Gallery of Windhoek/Namibia. From 4th of July 2015-10th of August 2015 I exhibited paintings from the series Luanda nights as a Solo exhibition and photos from the series Portraits of Kavango in a group exhibition with young Kavango talents whom I supported. From 01st of July to 31st of August 2015 I exhibit some large-format works from the ‘Astray Series’ at Stade. My last exhibition took place in Cologne. For more information just klick on the logo ‘Kölner Liste’. From 08th of February to 25th April 2015 I exhibit some thirteen partly large-format works at Galerie-Hotel Leibers in Plön. 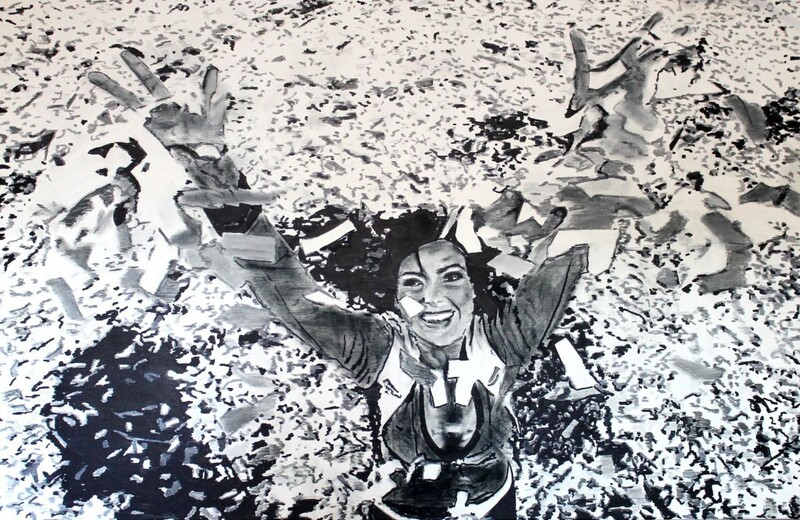 The vernissage will take place on 08.02. at 11 clock at the Hotel in Dersau. Interested persons are cordially invited to stop by as always. From 15th of January to 17th of February 2015 I exhibited some of my new paintings from the series ‘Astray’ in the Berlin based Gallery ‘ACHTZIG’. From 01 to 02 November 2014 I exhibited at the ‘Altonale KUNSTHERBST’. From 17th to 21st of September 2014 I showed some new works during the four day International Art Fair ‘Berliner Liste’ running parallel to the Berlin Art Week. 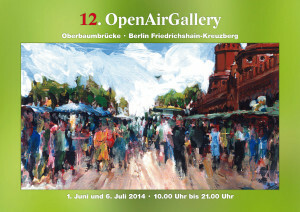 On 06. and 07. of July 2014 i participated again at the ‘Altonale Kunstmarkt’. 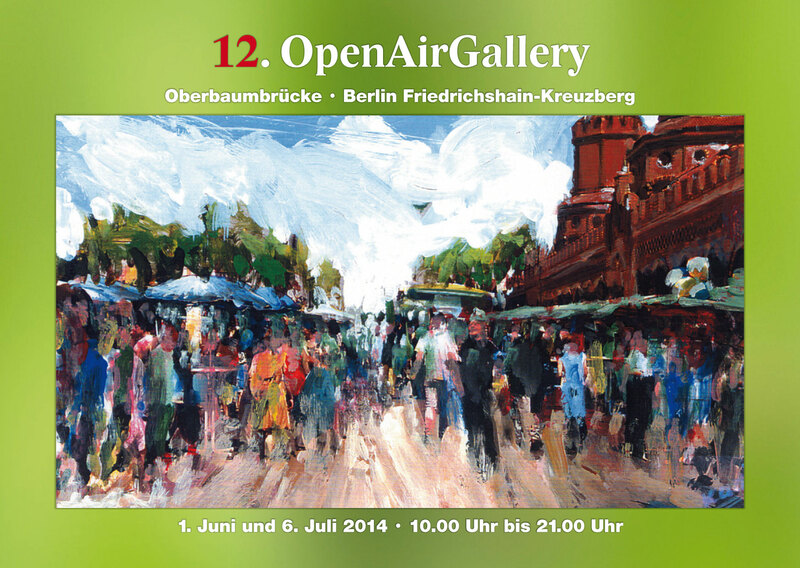 On 01st of June 2014 i exhibited on the ‘Art-Bridge’ in Berlin/Friedrichshain-Kreuzberg at the ‘12.OpenAirGallery’. 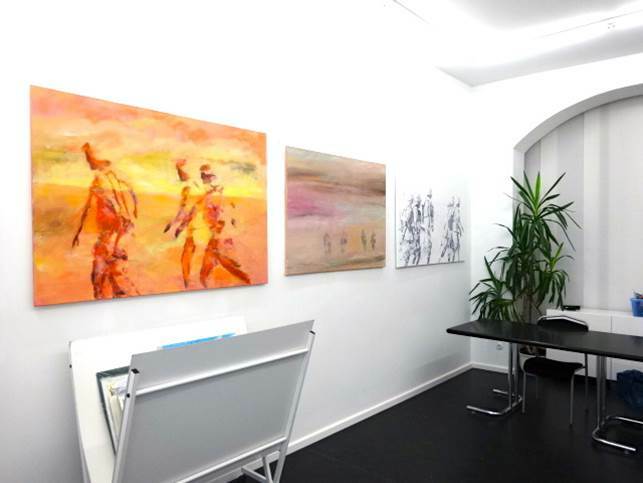 Recently, some of my work can be seen the Hamburg Gallery ‘artworks’. In march I exhibited four large scale Edding-Drawings at the Cafe Dell Arte from the series ‘Filzer + Blei’ . From 14th to 16th of March 2014 I was a participant of the International Art Fair ‘HanseArt’, Lübeck. Portrait of Kavango – H.
Starting Mid-Ocotber 2013 I exhibited six large-format photoprints from the series ‘Portrait of the Kavango’ at the Cafe Dell Arte, Hamburg. 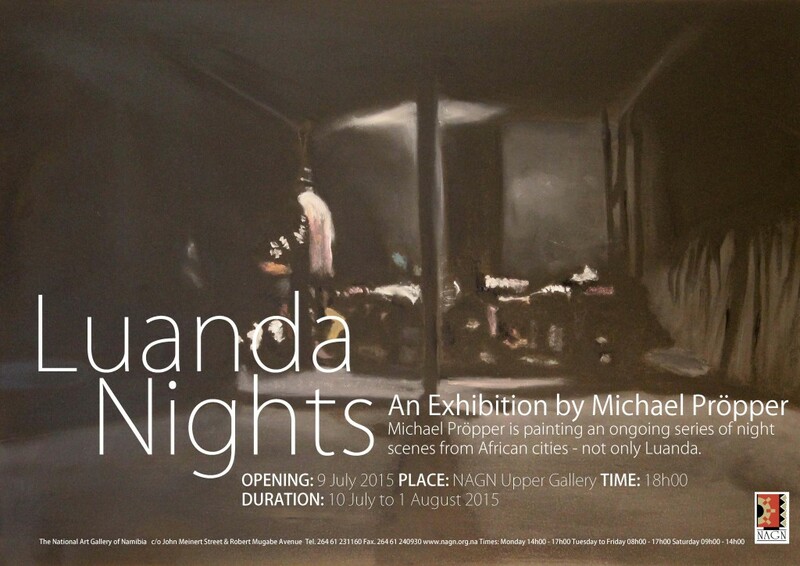 From April until Oktober 2013 I showed a series of painting on the subject of nights in african metropoles under the title ‚Luanda 26.08.2009‘ at the Cafe Dell Arte in Hamburg. Biennale Venice 2017, Italy - "Personal Structures"
Kunsthaus Hamburg - BBK Jahresausstellung "schön falsch leben"